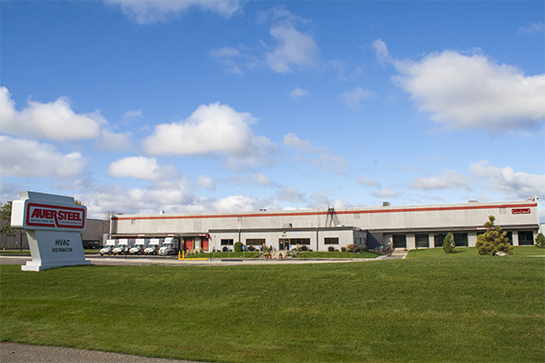 Auer Steel Plymouth is located just east of I-494 at 865 Xenium Lane N in Plymouth, MN. Our Plymouth location opened in 1995 to serve Minnesota and western Wisconsin. Auer Plymouth has over 110,000 square feet of warehouse space, nine delivery trucks, a training facility, will-call pickup, and a friendly Auer staff to help with all your needs.